Cooling the airflow to you engine is very important as colder intake air produces more horsepower. Using an Intercooler made incorrectly could and can reduce your peak horsepower by quite a lot. Just have a look at the www.ARE.com.au web site for information on how they build an intercooler.  You will find years of research on how they get the maximum amount of horsepower out of each intercooler. 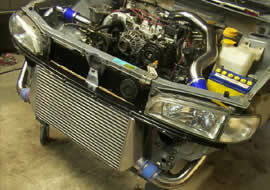 We have kits below for Subaru, but soon to provide intercooler kits for many more makes of vehicles. Contact Us. for the best way to get an intercooler kit made for your vehicle.